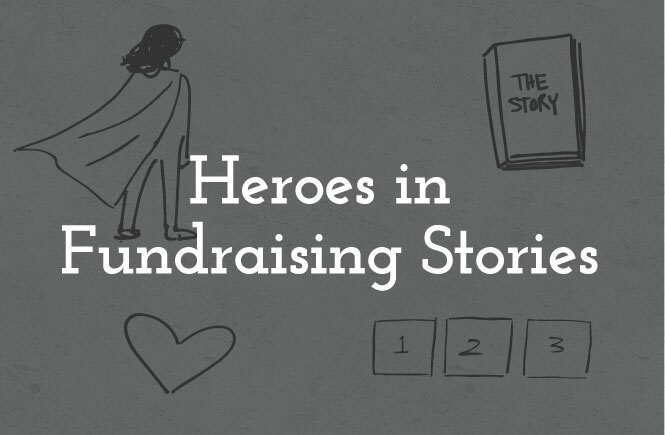 Who is the hero of your fundraising story? 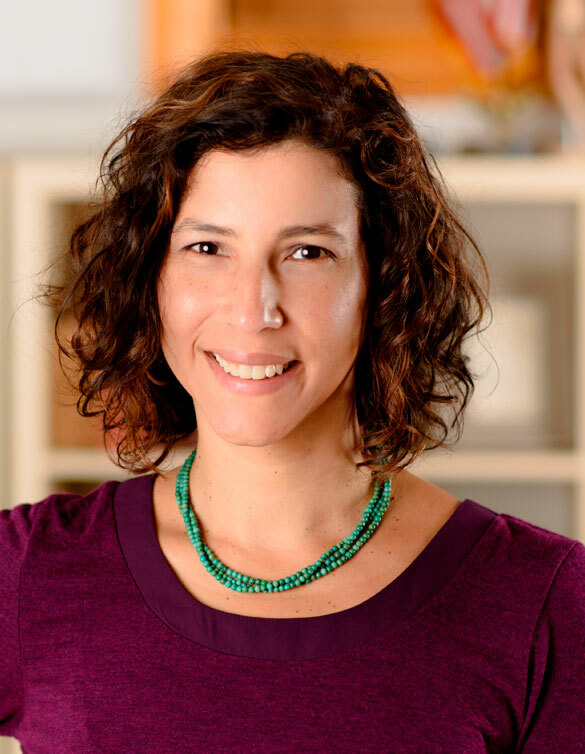 Design tips and insights for nonprofits and social enterprises. Without a hero, stories fall flat. We need someone to root for, hope for, or fight for. Also, without a hero, the story is quickly forgotten. When it comes to writing your story, there is a lot to consider. One is for sure, “We’re great, support us!” shouldn’t be your story. And don’t forget to make us feel. The best stories involve emotion. Don’t focus on numbers and data at this point. Put us in the hero’s shoes with an emotional connection. You actually don’t have to give your story an ending. Let the reader add their ending by enticing them to take action on behalf of the hero. Which hero should you pick? If you’re not sure if you should focus on donors or clients, then conduct an A/B test. Your website or social media is the perfect place to test this kind of thing. Create both stories, with similar visuals, and test them to see which one resonates the most with your audience. Have you created a story focused on a client or donor? I’d love to hear about it. I believe design can help you change the world and my job is to show you how.